This Linux kernel change "oom, oom_reaper: do not enqueue same task twice" is included in the Linux 4.9.156 release. This change is authored by Tetsuo Handa <penguin-kernel [at] I-love.SAKURA.ne.jp> on Fri Feb 1 14:20:31 2019 -0800. The commit for this change in Linux stable tree is 7f38299 (patch) which is from upstream commit 9bcdeb5. 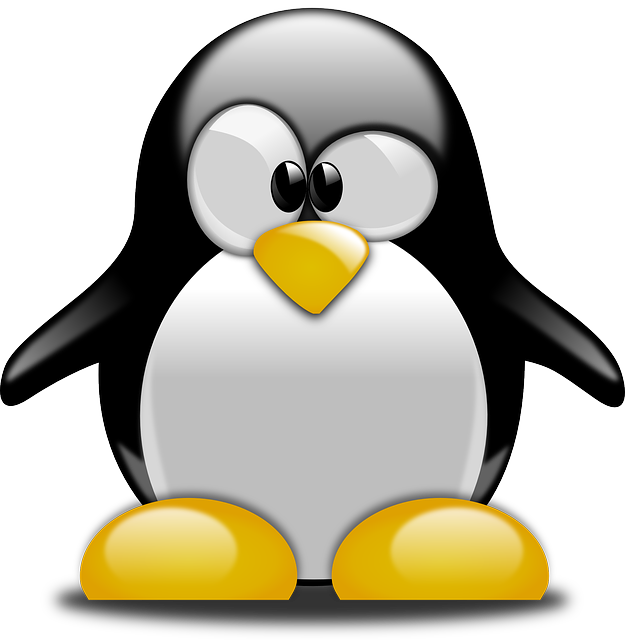 The same Linux upstream change may have been applied to various maintained Linux releases and you can find all Linux releases containing changes from upstream 9bcdeb5. wake_oom_reaper([email protected]) # [email protected] is enqueued. wake_oom_reaper([email protected]) # [email protected] is enqueued again due to oom_reaper_list == [email protected] && [email protected]>oom_reaper_list == NULL. threads sharing memory via task_will_free_mem(current) path.